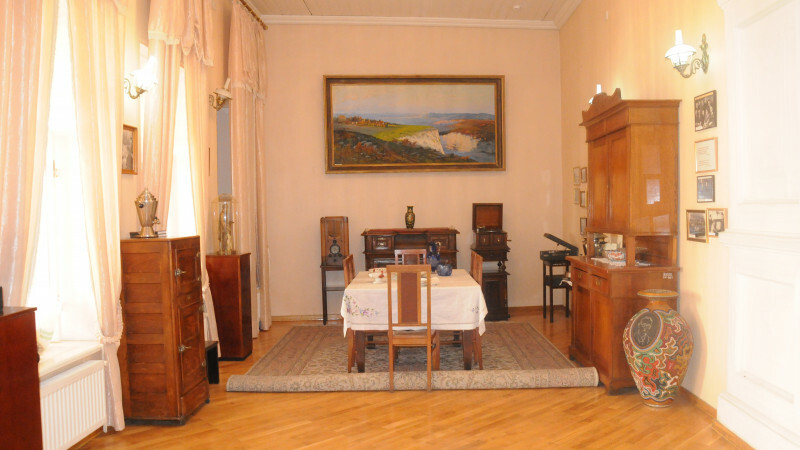 The house-museum of Uzeir Hajibeyli in The house-museum of Uzeir Hajibeyli buy tickets online. Delivery of tickets for the event The house-museum of Uzeir Hajibeyli. 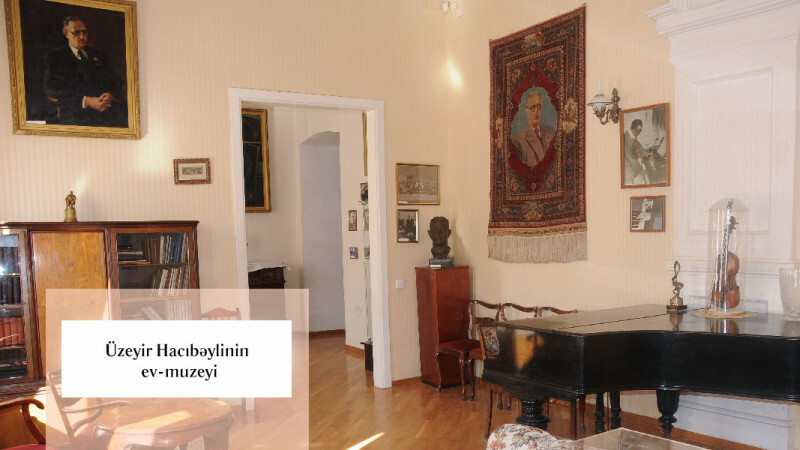 The house-museum of the founder of Azerbaijan professional music – great composer, publicist, playwright, public figure UzeirHajibeyli was established in 1975. 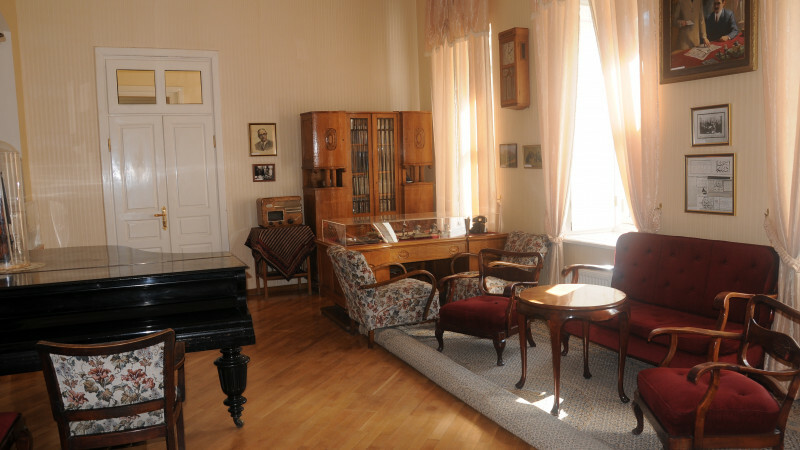 He lived in this house during 1915-1942.